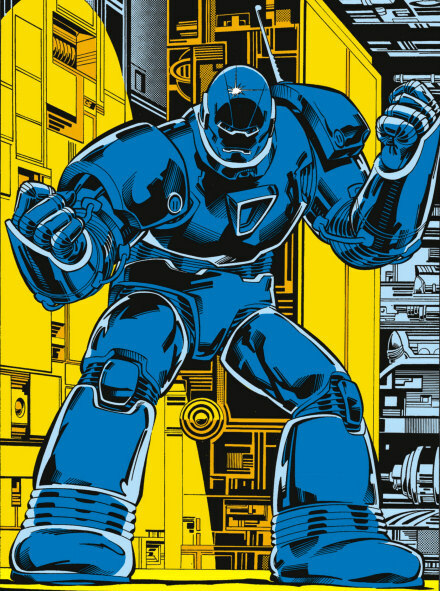 This term should not be confused with “iron monger” which refers to supervillans in Marvel comic books. This entry was posted in Uncategorized and tagged ABC for Book Collectors, Book Collecting, books, Comics, Iron Monger, issue point, Issue-monger, John Carter, Nicolas Barker, printing by wellsbookartscenter. Bookmark the permalink.